12 Startups accepted into Xcelerate! Blog / 12 Startups accepted into Xcelerate! The pitches are done, the judges have deliberated and BlueChilli and Coca-Cola Amatil have announced the 12 lucky startups and their incredible ideas that have been selected into the 6 month accelerator program Xcelerate. 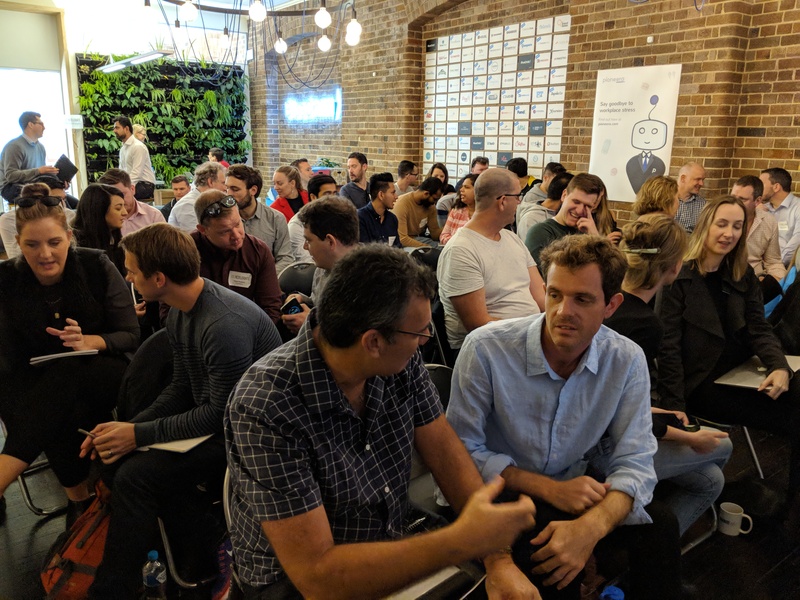 For the past two weeks, 40 startups from around Australia and New Zealand have been undergoing a rigorous bootcamp to prove and validate their concepts with our in-house Product, Engineering and Entrepreneur in Residence teams. It’s been a whirlwind! If you’re impatient and excited to skip straight to the big news, click here. 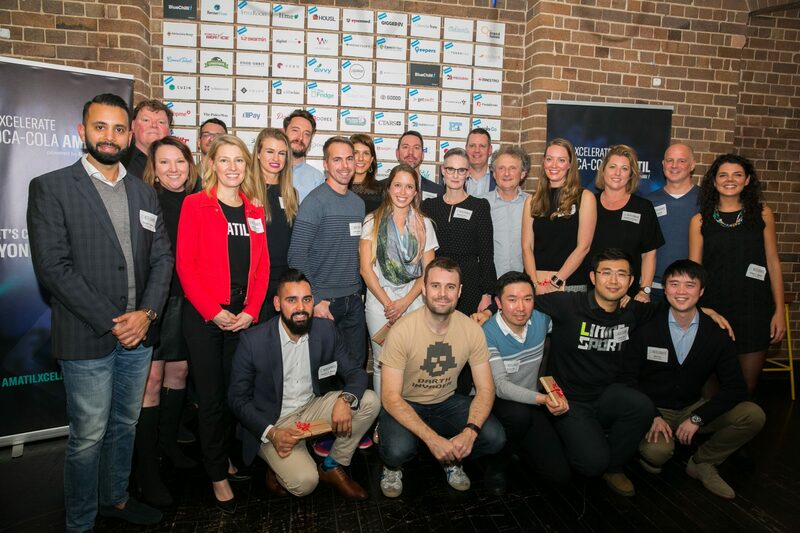 Out of the thousands of campaign visitors, more than 600 expressions of interest and 300 eligible entries, only 40 were selected into the bootcamp, one of the largest ever held in Australia, with 12 being selected into the program, also setting Australian and New Zealand records. They’ve already come so far in the bootcamp, we can’t wait to see them in action in the accelerator. 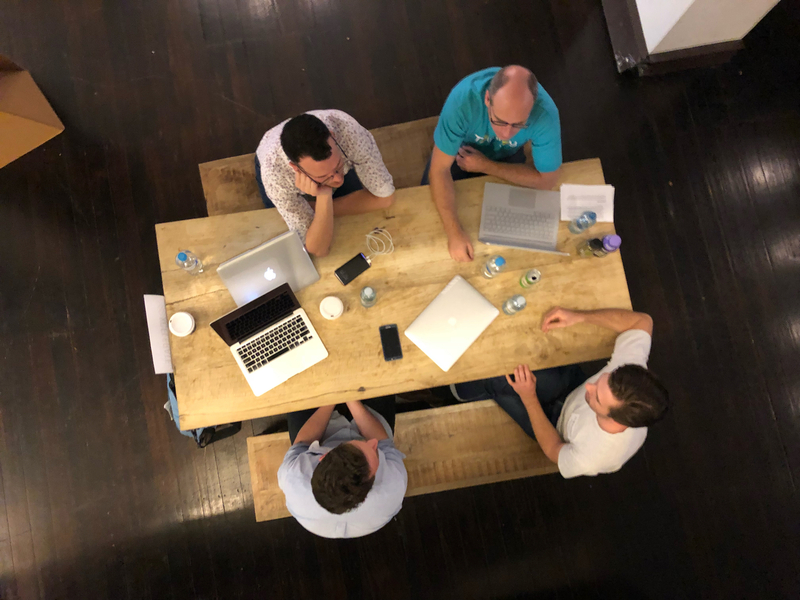 With the final two days mostly comprised of pitching for their spot in the accelerator, the vibe throughout the office was positive with a fair dose of nerves and excitement. Each startup will receive a full engineering, creative and technical team who will turn their tech idea into a live product, an initial $38,000 equity investment and mentoring, training and connections to gain customers and pilots and build their team to grow their business. Congratulations to every single founder who entered the bootcamp. We were blown away by the calibre of ideas in the application phase and it was a hard task to select as few as 40 for the bootcamp. Narrowing down the candidates was near impossible. We are thankful to have had the experience to meet so many incredible people with game-changing ideas and can’t wait to see how the 12 selected grow their businesses. *Note: This post has been updated on August 23 2018 to reflect changes to some of the startup names and descriptions as re-branding and value propositions have been refined and updated during the accelerator program.